During the 19th century important connections between electricity, magnetism and light were clarified by Hendrik Lorentz. It also became apparent that different substances emit and absorb light having certain fixed wavelengths. Every substance has a characteristic spectrum of lines. 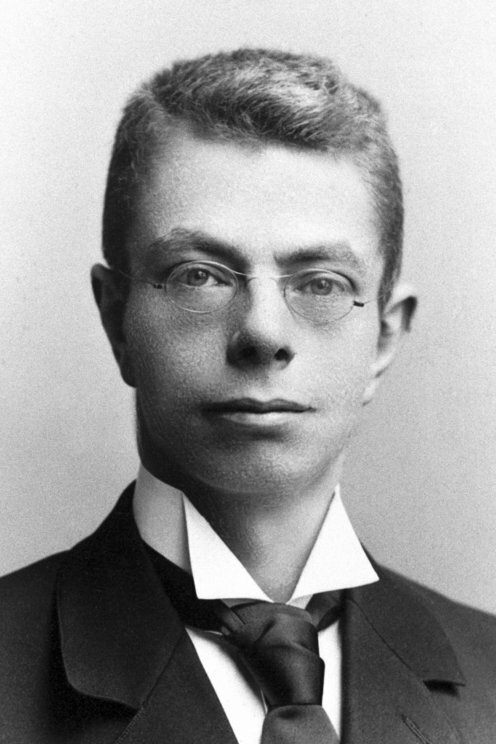 In 1896 Pieter Zeeman studied how light was affected by magnetic fields. It turned out that under the influence of a magnetic field, the lines in a spectrum split up into several lines. The phenomenon could be explained by the electron theory formulated by Pieter Zeeman's mentor, Hendrik Lorentz.